This cottage is now Under Offer. An amazing opportunity to buy this beautiful cottage in one of the most stunning locations near Edinburgh. First time on the market. 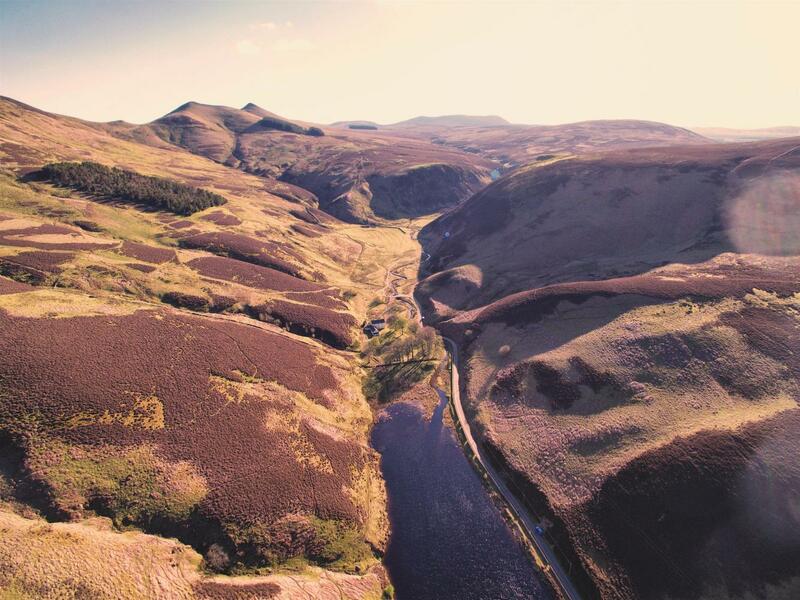 Live in one of the most picturesque areas of the Pentland Hills Regional park, yet within easy commuting distance of Edinburgh. The Howe is situated at the top of the Flotterstone Glen on the side of the Loganlea Reservoir. 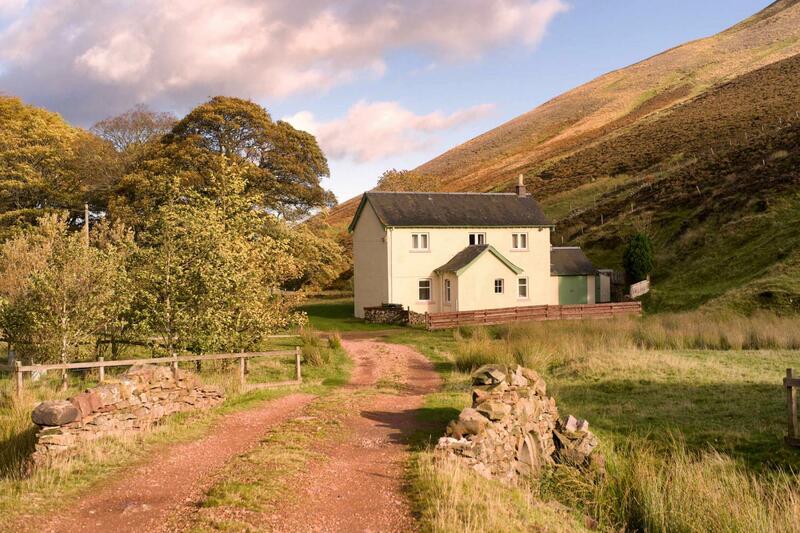 It is a traditional shepherd’s cottage with a large private garden and out-buildings - just perfect for country living with the odd chicken or two! The cottage has been recently renovated with a new country kitchen, cosy living room with gas stove, 3 bedrooms, 2 bathrooms, utility room and porch for the family wellies. The cottage is rented unfurnished with a fridge / freezer, washing machine, tumble dryer and dish-washer. Oil fired central heating and triple glazing throughout. The cottage would suit family life, or for those working from home as the quiet, peaceful location might well make for the perfect home office.